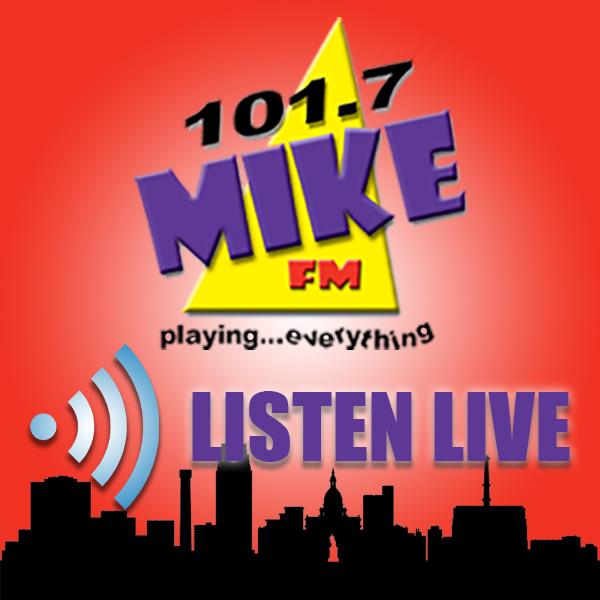 Bio - 101.7 MIKE FM | WHZZ-FM | Mike Plays Everything!! John Mellencamp, U2, CMU Marching Band. Movies that speak to me? What you'll catch me eating? Italian food...lots of italian food. Brats are good too. Somethin' you don't know about me?